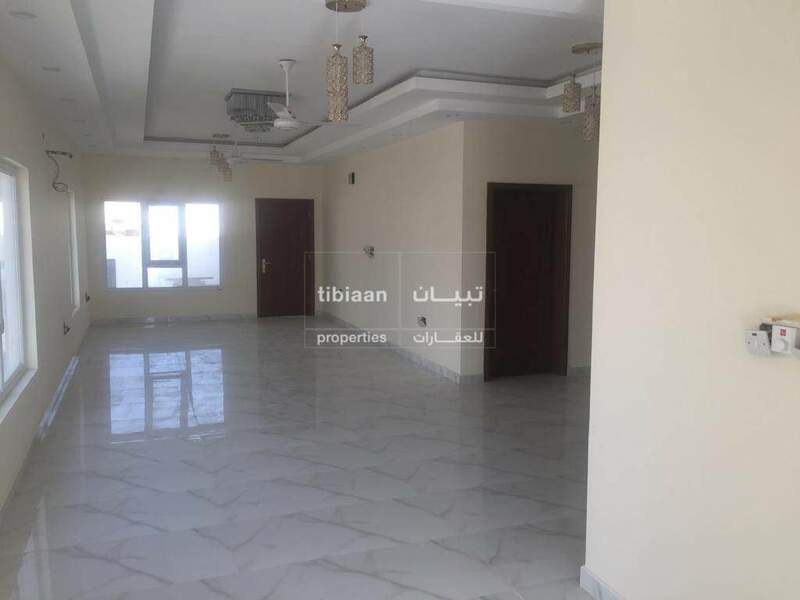 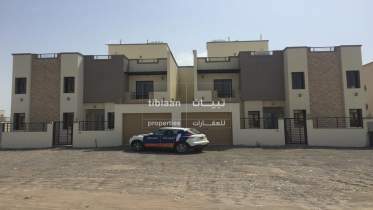 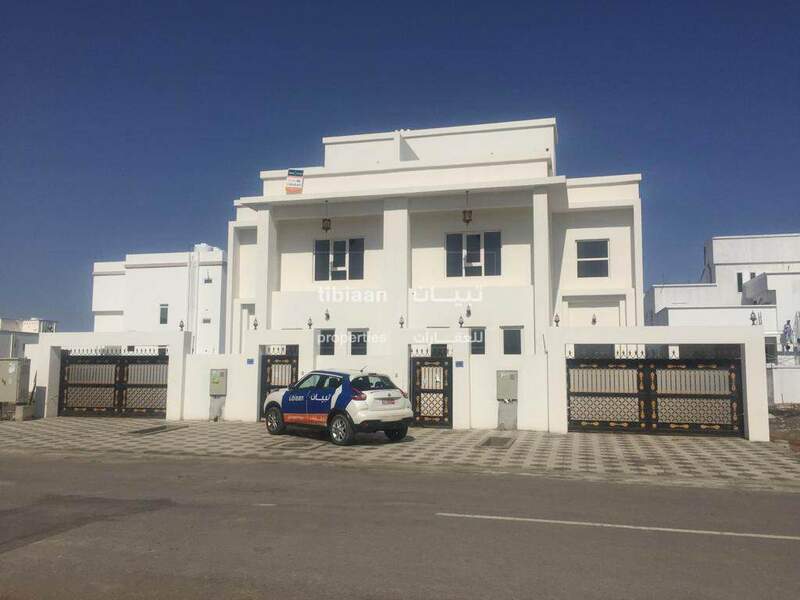 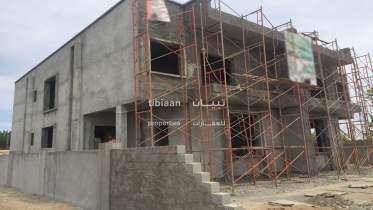 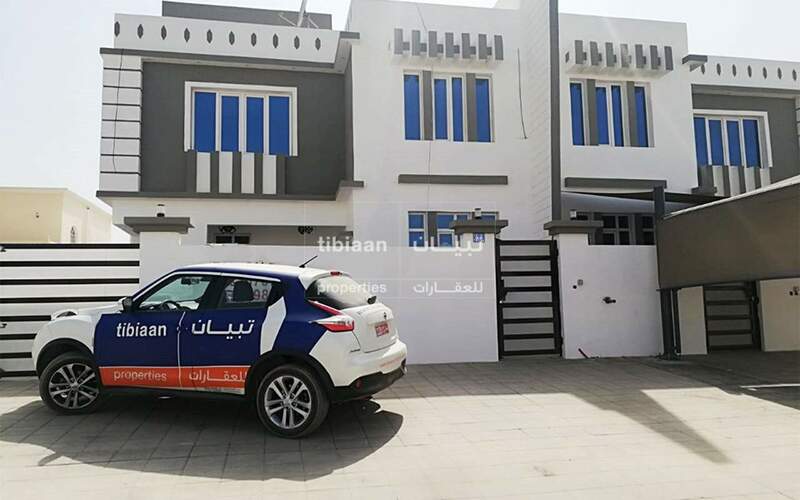 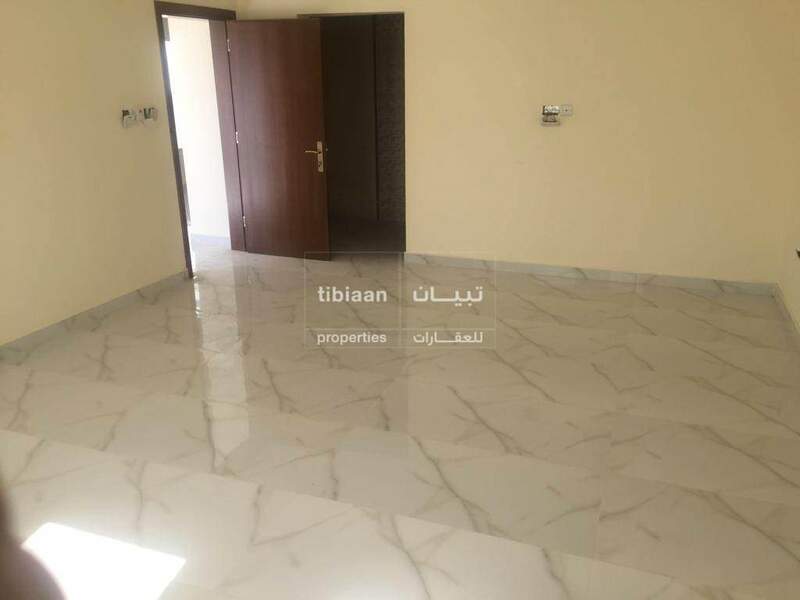 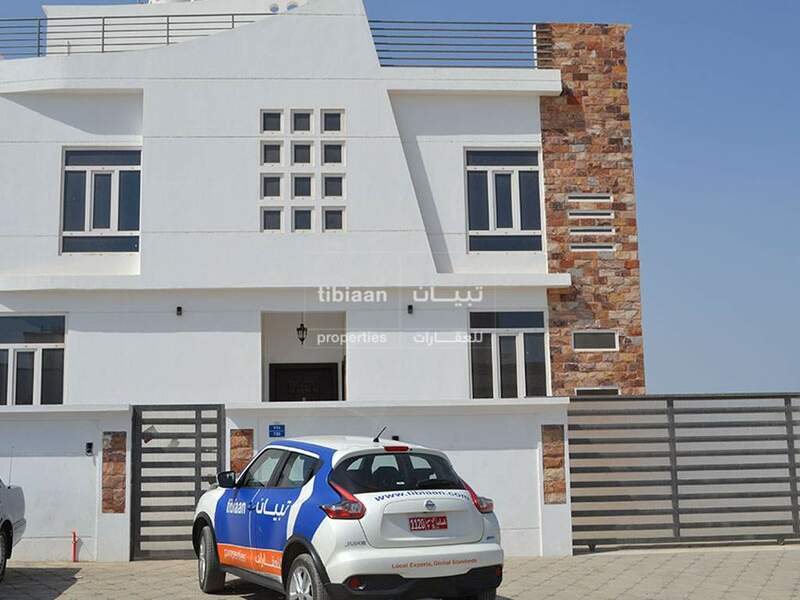 Spacious brand new 5 BHK twin villa in Al Khoudh 7 near Masjid Al Hakim, the villa has 5 bedrooms and 6 bathrooms. 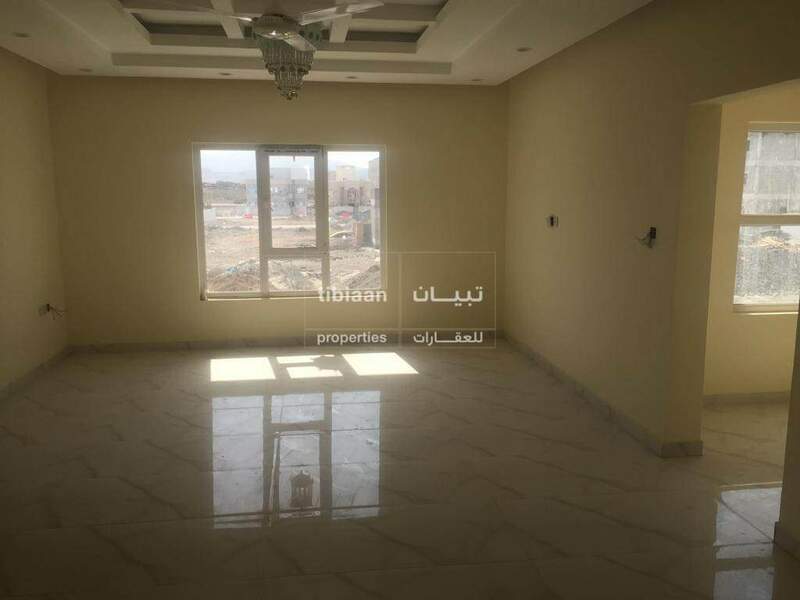 1 living room. 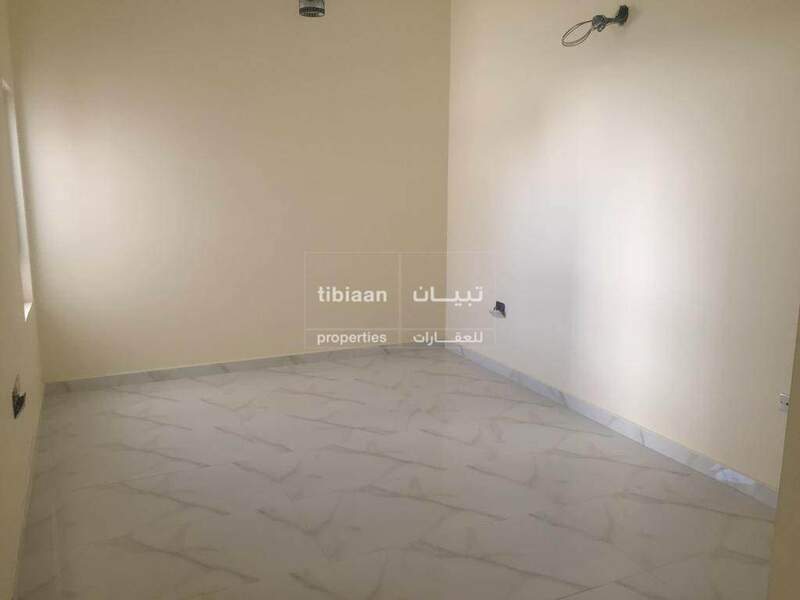 majlis with bathroom, 1 bedroom with bathroom and outside kitchen. 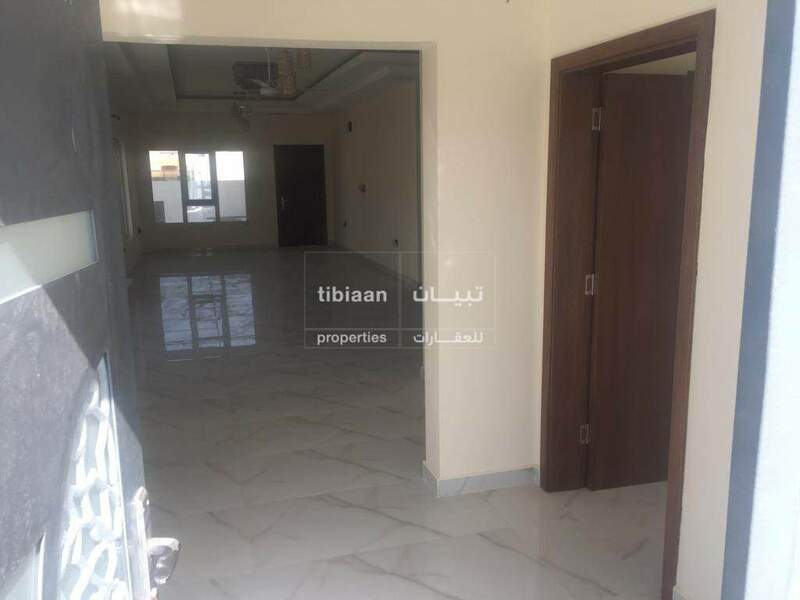 I'm interested in this property [ID TPSKB220] and I'd like to know more details.